The FIRST Robotics Competition is, in our humble opinion, the best way for teenagers to gain real-world engineering, programming and business experience. And that comes from access to true professionals in the field, giving their time and energy to FRC teams. Not all teams have access to specialized mentors. 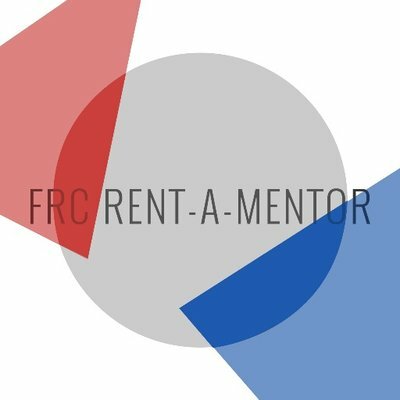 That’s where FRC Rent-a-Mentor comes in. The intent of this program is to provide single support meetings or a classes provided by an experienced mentor or mentor/student combo at the requesting team’s shop in the area of need. For the pilot season (2016–17) we are limiting our reach to teams in Connecticut. Find the mentor that’s right for your team. Or, click here to fill out the form and become a rent-able mentor! 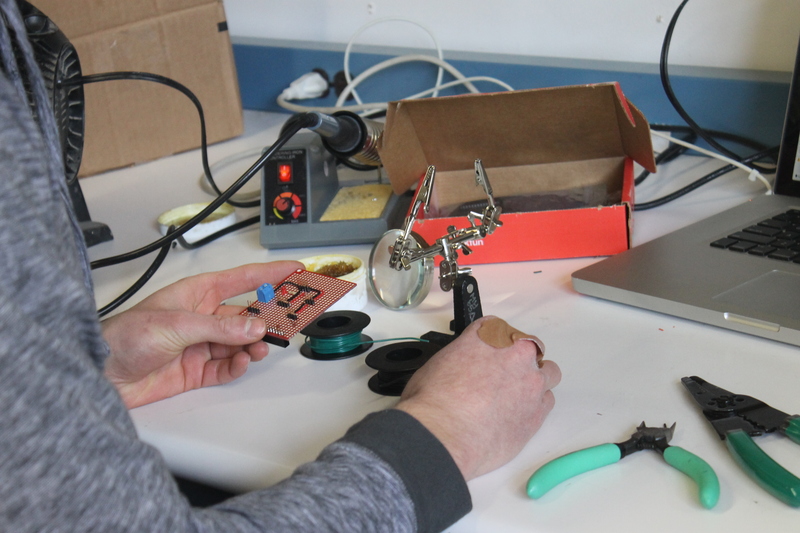 Your team doesn't have a machine shop, or you only have a handful of enthusiastic science teachers holding you together. 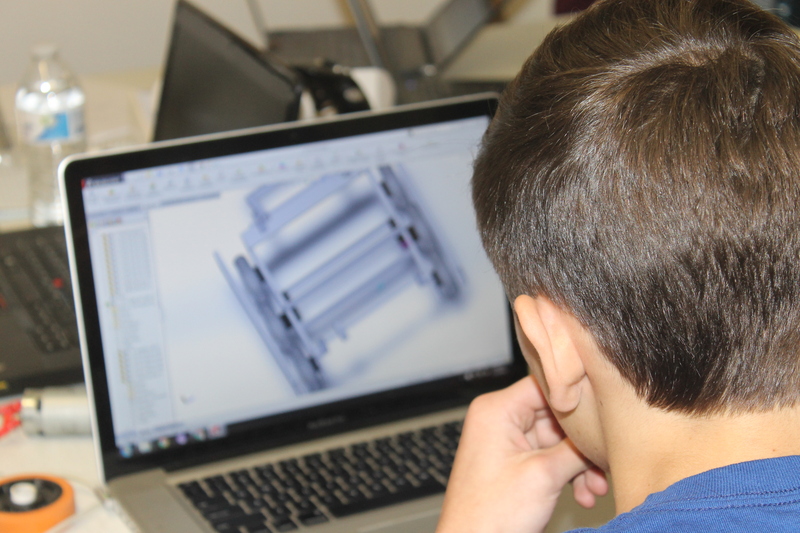 We'll spend a meeting or two sharing our CAD expertise, mechanical skills and the know-how to get from the sketch that looks great on paper to a moving, driving, shooting robot. The only student that knew Labview graduated last year, and they never taught the incoming freshmen what they know. You want to graduate from Labview to Java! Or your electronics board looks like a rats' nest. Either way, you'd love to learn the basics without a book, and we can help you. You're ready to take the next step and bring home the gold. Silver would be nice too, or a trophy! Anything to help find a new sponsor or prove to your school that you're a successful team. We know Chairman's teams aren't made overnight. 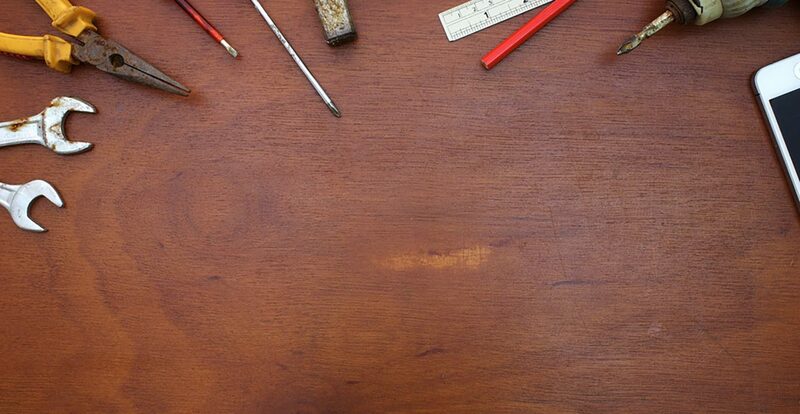 We'll help you brainstorm strategies for marketing, fundraising, scouting, and more. The positive impact on FIRST Robotics Competition participants is gratifying and well documented. More than 88 percent have increased interest in school, 90 percent have more interest in taking a challenging math or science course, and 90 percent are more interested in attending college. 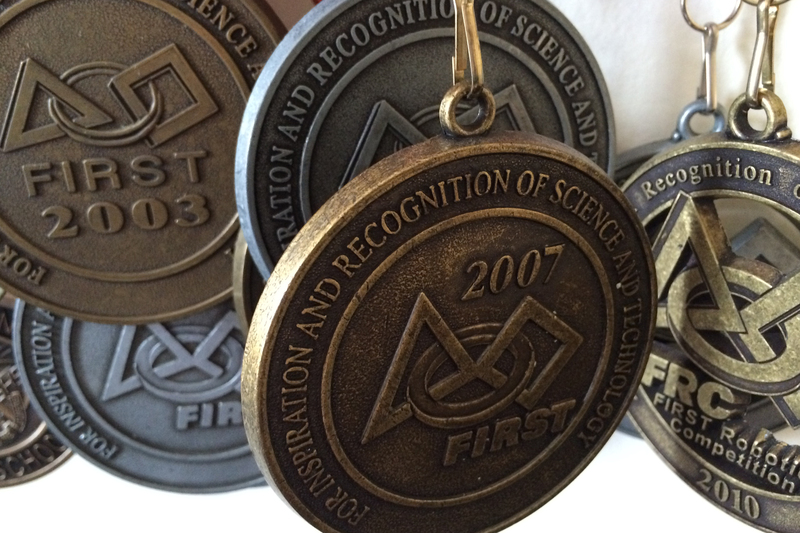 Our mentors come from the six New England states (Connecticut, Rhode Island, Massachusetts, Vermont, Maine and New Hampshire) and are organized within the District Model as the FRC New England District.